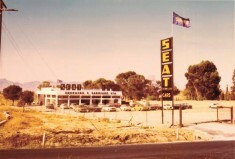 The journey begun as a second hand motor car dealer. Agreement for the representation of Aichi Machine Industry Co Ltd, Japan to represent CONY motor cars. 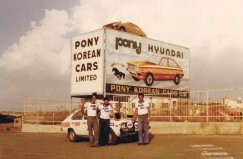 In 1968 this Company was merged with Nissan Motor, Japan. 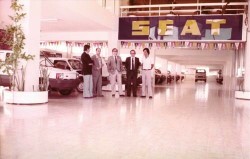 Agreement for representation of SEAT/FIAT Spanish Cars. 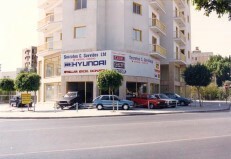 12.000 cars have been sold in Cyprus. Agreement with EBRO Trucks of Motor Iberica, Spain for representing their company in Cyprus. 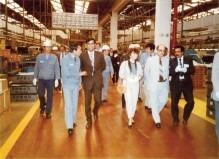 Later on, the company was merged with Nissan Motor Co. Japan. 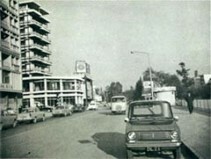 New showrooms, garages, spare parts facilities in the north part of Nicosia. Our network expanded more. Agreement with HYUNDAI MOTOR COMPANY, Korea. 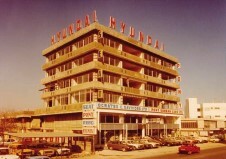 Distribution of Hyundai Cars. At the same time we achieved an agreement with Lambretta scooters. New premises for our Head Offices with one of the largest showrooms in Cyprus. 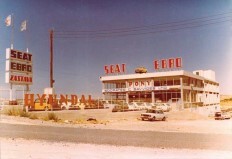 The showroom has a capacity of 450 cars and included spare parts facilities and garage service. 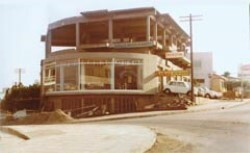 The construction of our new four-storey building in the city of Limassol began, which included a large showrrom, garage, etc. Our new four-storey building in Limassol is ready. 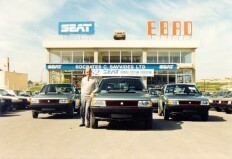 Leaders on car sales in Cyprus with SEAT motor cars. New branch for Lifting and Handling Equipment. Agreement with KAWAI Musical Instruments Manufacturing Co. Ltd., Hamamatsu, Japan; one of the world’s largest Companies in the Musical Instruments field. 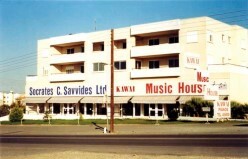 Since then, our company has been distributing Kawai pianos In Cyprus. 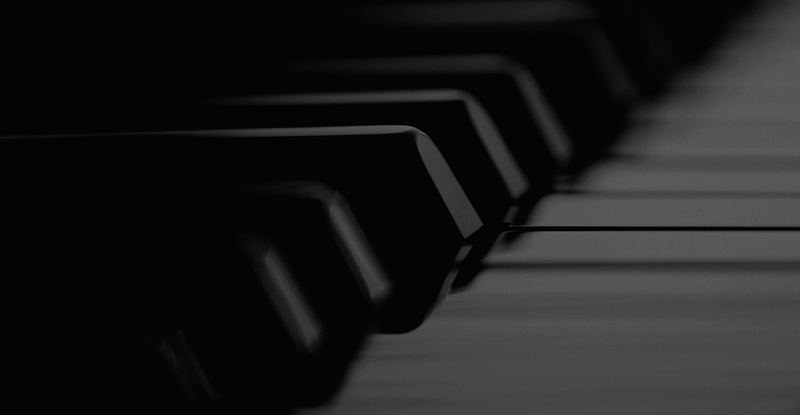 We also represented other 10 well-known piano and keyboard manufacturers. We boast to be the top in this field ever since. A new department is created to specialize in tendering activities and co-operated with over than 500 important manufacturers, trading houses worldwide and supplied many organizations such as Electricity Authority of Cyprus, Cyprus Telecommunication Authority, Governmental Utilities of Cyprus and many other. 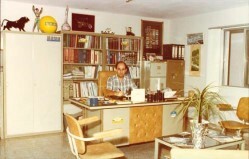 Established bonds with Greek and other Middle Eastern companies for the tendering business. 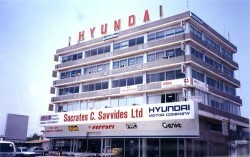 Expanded co-operation with Hyundai Corporation, Seoul (Korea). Started promoting Hyundai pianos also. 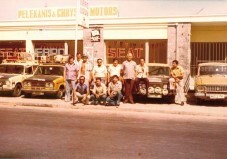 The construction of our new two-storey building, which included a large showroom, began in the capital of Cyprus. Finished by the end of 1993. Since 1993, our company is active in two different sections: • Business Division: Tendering Business, • Music Division: Piano Sales and Music Books distribution. 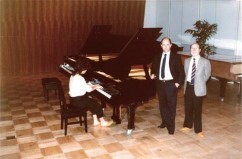 Dr. Dina Savvidou (DMA in Piano Performance), one of S.C.S. Ltd shareholders, launched the school Piano Studio offering piano lessons to students of all ages. Ms. Margarita Savvidou Garrett (Masters of Education in the Arts), also one of S.C.S. Ltd shareholders, joined Piano Studio offering music classes to children from 12 months to 6 years of age. Piano Studio renamed to Musicopolis: A music school which currently serves 370 students of all ages and employs 21 teachers. The school offers 23 programs of various instruments with a capacity of 42 lessons per day. Students can also prepare for the ABRSM, Trinity and Rockschool examinations. 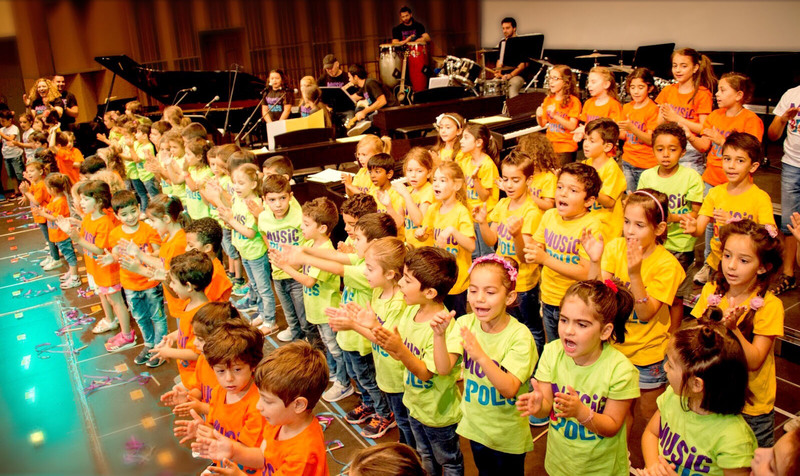 At Musicopolis students can study any classical or modern instrument, along with music theory, aural skills, composition, and music technology and join the choir or ensembles with frequent performances.